The Videogame BANG! 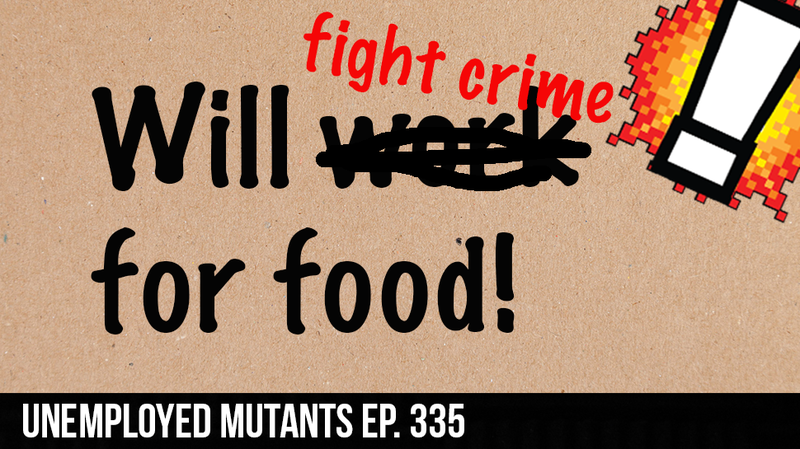 is here wit another installment of New Mutants and this time its gets in depth. The real David Webb, Sir Aaron Carter, The internationally known Steven Gutierrez, and special guest His Majesty The Mad Piper, from Capeless Crusaders. Join the adventure with the new mutants, and see if they survive the adventure.